Sometimes it is difficult to make someone a present, when you don't know exactly what he wants. For that reason the kunstform BMX Shop 25€ Voucher is perfect because the one can choose on his own from a various range of parts. You can redeem it via coupon code on our webpage, or in our shop. 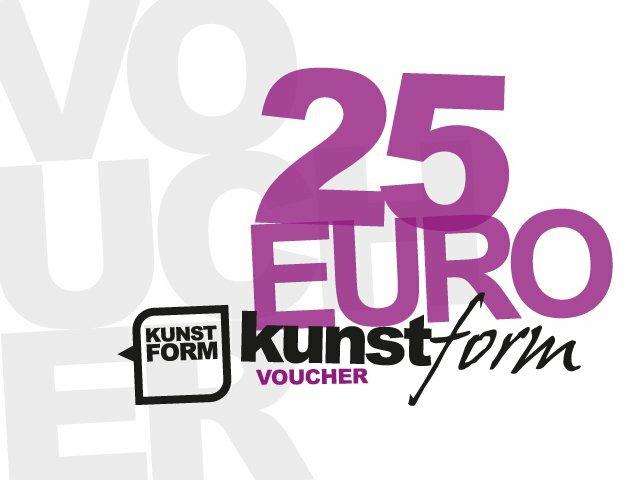 The kunstform BMX Shop 25€ Voucher with its coupon code will be sent by regular mail and via post direct to your doorstep.